Fonte? Rede Rounded de Igor C. Barros. TV digital? Que o raio parta! 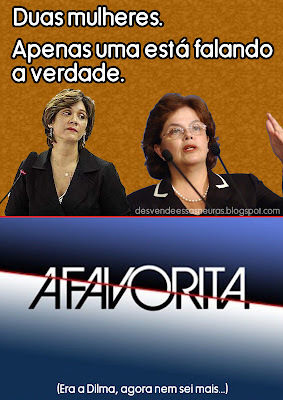 Q de... QUEM fez isso? Cause we all just wanna be big rockstars!